Le prix et la disponibilité du produit sont corrects en date du 2019-04-21 03:05:54 UTC et sont sujets à changements. Toute informaiton relative au prix ou à la disponibilité affichés pour http://www.amazon.fr/ au moment de la commande sera d'application lors de l'achat de ce produit. The first series of Dragonball Z POP! Vinyl has been one of our continually best selling POP! lines since its release. Now we are getting a great 2nd series which greatly expands the number of characters who have been 'POPified'. Goku on Nimbus is a particular favourite and fans will be mad for Trunks, Gohan and Bulma. 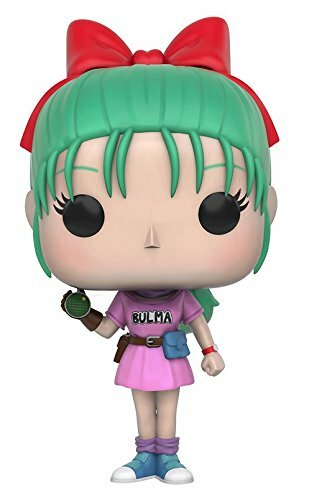 Each DBZ POP! 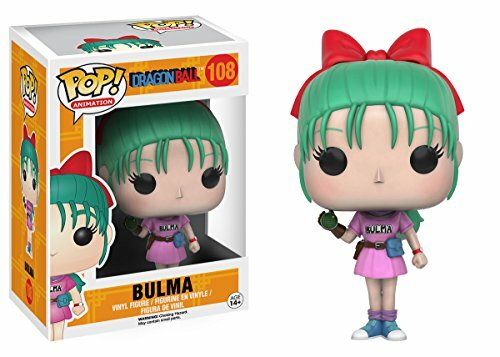 vinyl figure stands around 9 cm tall (except Goku w/Nimbus which measures 10 cm) and comes packed in an illustrated window box.